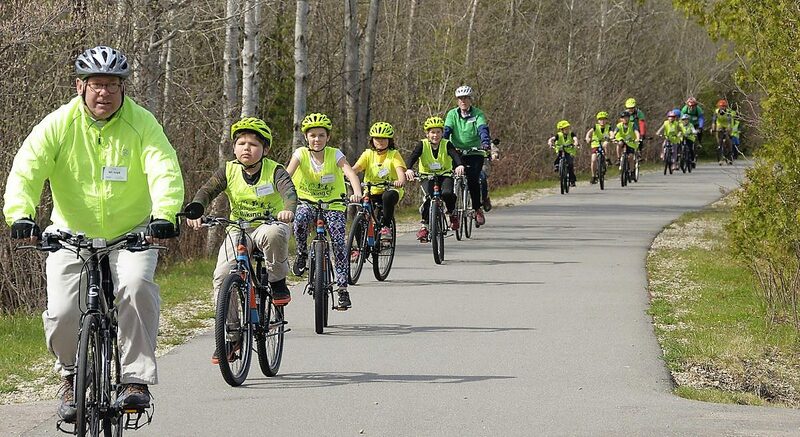 Ric Loyd, our newest board member, is pictured here leading a group of Kids Biking participants to the Oden Fish Hatchery last May. Please read Ric's reasons for getting involved as a board member: Since I have spent all or part of the last 60+ years in Northern Michigan, I pretty much love everything that Northern Michigan has to offer. I see the Trails Council as a partner to all the things we love about the Michigan outdoors. Lisa and I live about 100 feet off the Little Traverse Wheelway. 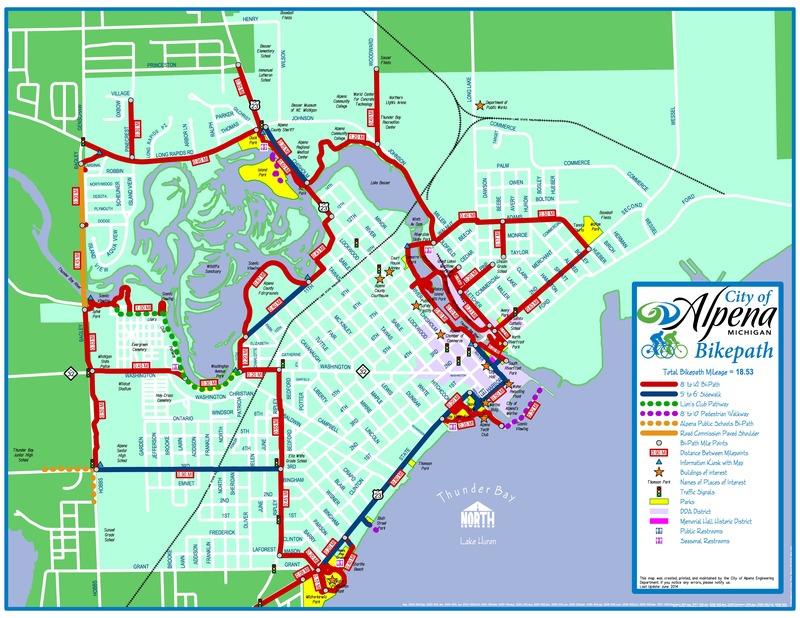 So we are constantly on and off the path either walking into downtown Petoskey or riding our bikes out to Conway or Harbor Springs. 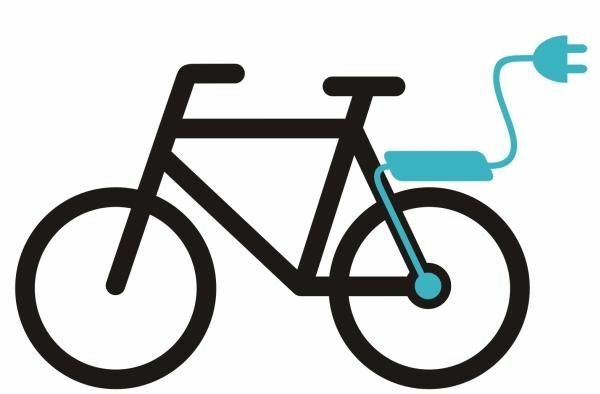 The Michigander Bicycle Tour will be returning to Cheboygan in July 2018, bringing with it approximately 500 avid cyclists. 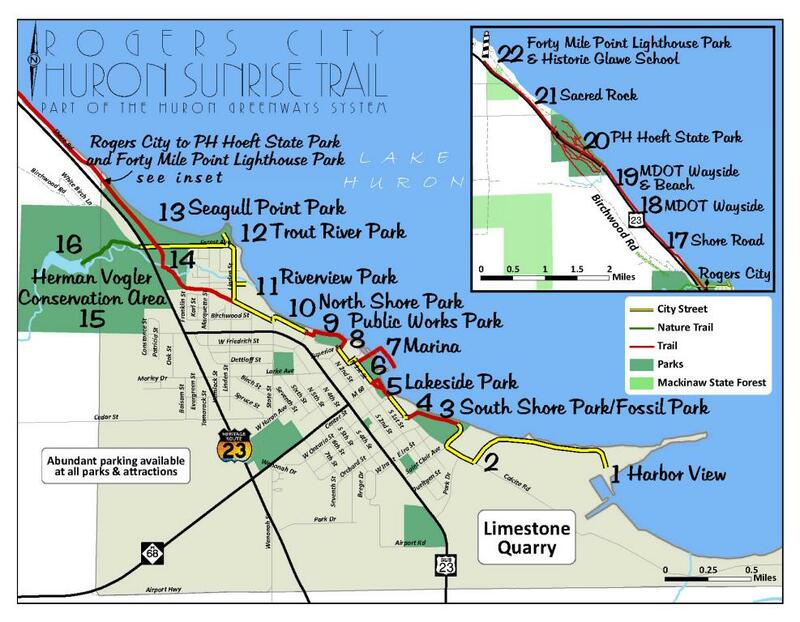 “This is an excellent opportunity to showcase our town,” said Jim Conboy, Michigan Trails and Greenways Alliance and Top of Michigan Trails Council board member. 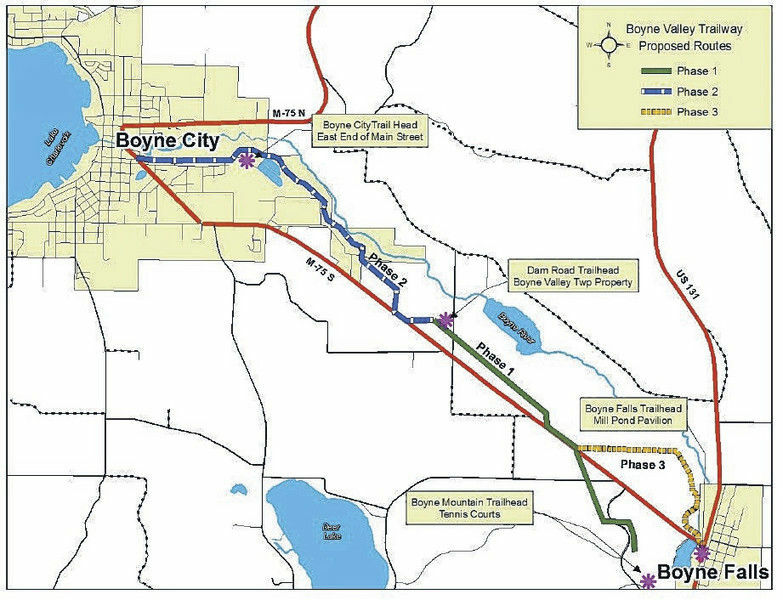 Cyclists will use the North Central State Trail and the North Eastern State Trail, both of which are located in Cheboygan. The trails intersect at the trailhead at the corner of Lincoln and Western Avenues. Riders will be on these trails almost exclusively throughout the ride. 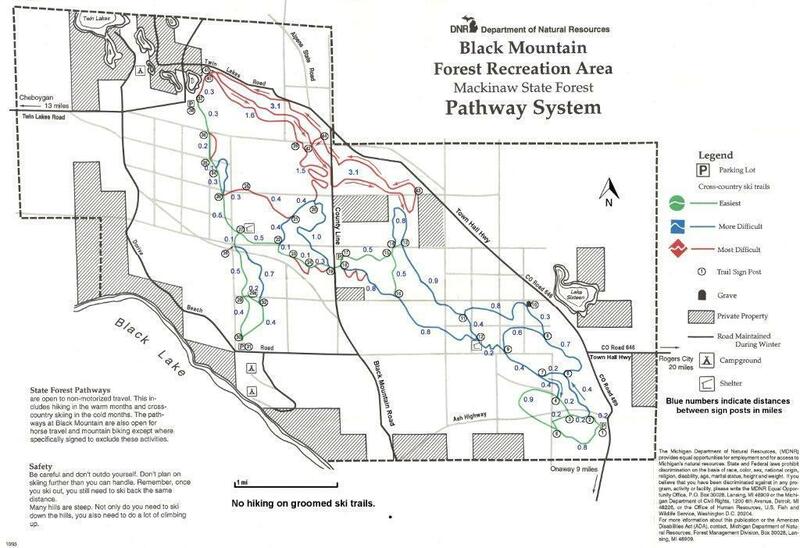 By making tribute gifts to the Trails Council you are not only enhancing trails in Northern Michigan, you are recognizing the honoree in a very special way. Thank you for your support! A complete list of tribute gifts (Fall 2017) follows. Top of Michigan Trails Council (TOMTC), along with local units of government, have made a good dent in an important trail maintenance project in 2017. 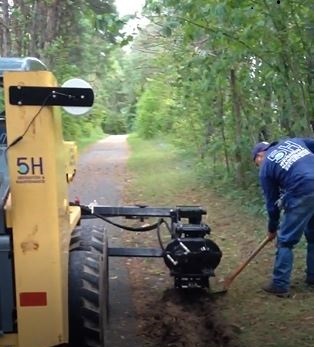 The project addresses a problem that exists on paved trails in Charlevoix and Emmet counties: tree roots beneath the trail are causing the asphalt to erupt, creating bumps and cracks on the surface that are a hazard to trail users.